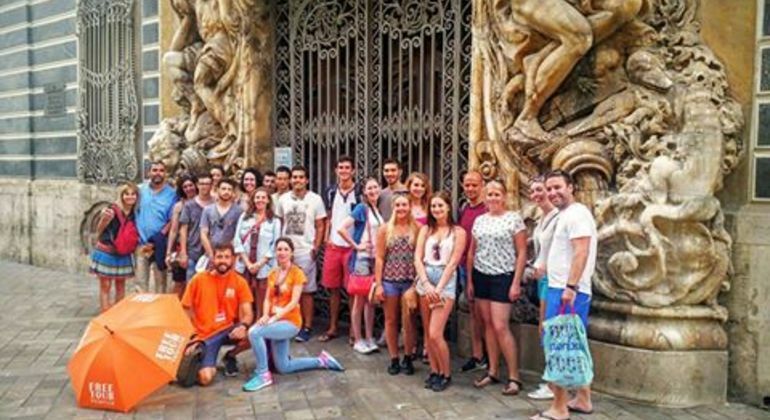 Enjoy Valencia on a fascinating free tour with certified guides. 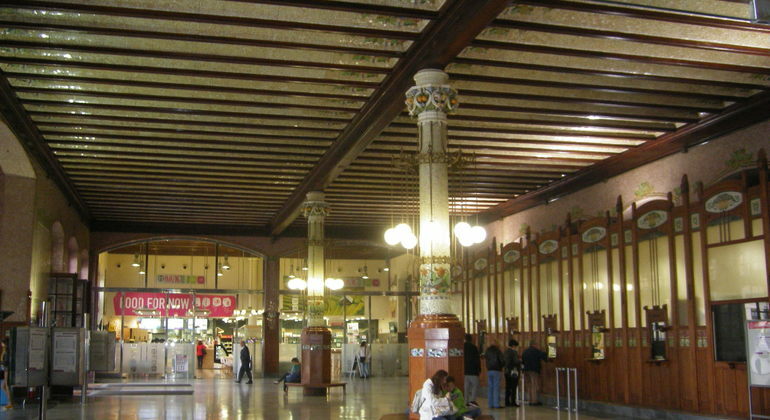 We'll take a historical walk and see places as the Palace of the Generalitat and the Apostles Gate. Breathtaking landmarks of Valencia are always ready to amaze you. You'll see places like Generalitat Valenciana and the La Lonja on this free walking tour. 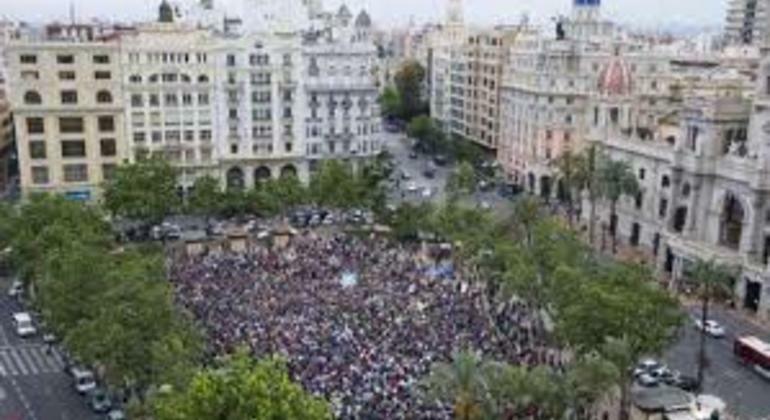 Our tour Emblematic Valencia takes you to places and monuments downtown not so well known, and less crowded than the top sights that we see on the tour in the morning. Let me guide you to famous and hidden curiosities of Valencia and uncover their history to you. This great free tour is all you need to start a perfect vacation. 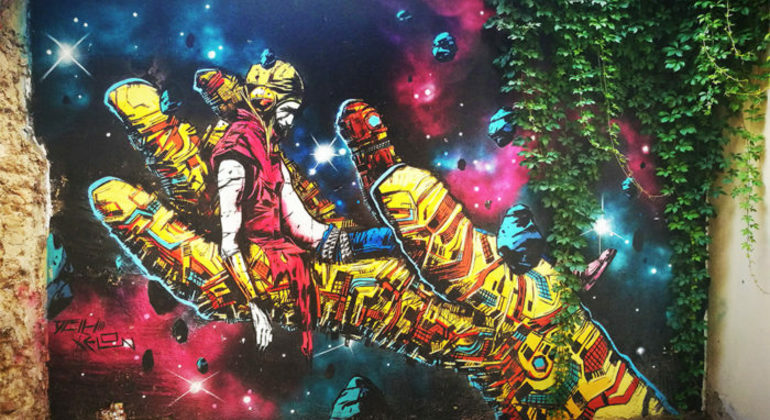 Explore the neighborhood “El Carmen“, a unique artistic quarter, where the Spanish traditions mixed with the area of fashionable shops. Get amazed by the vivid area! Take a bike ride through Valencia's Turia Gardens, 9 kilometers of green zone surrounded by ancient walls and architectural structures, with an excellent local guide. Join this authentic city tour by bike to make sure you cover the basics and discover all Valencia's must-see sights and culture from a local point of view. 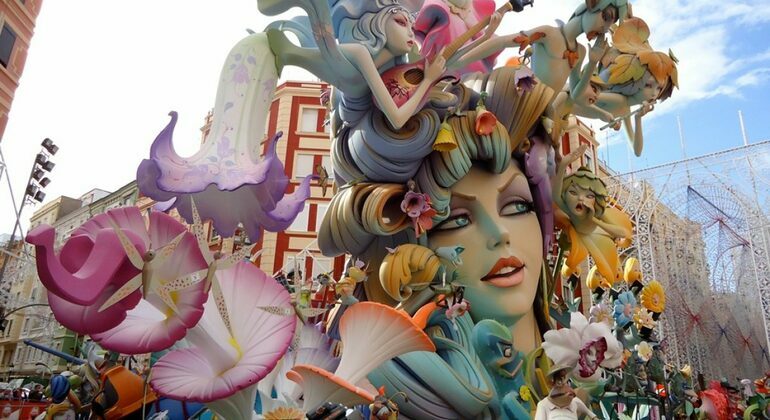 This limited offer tour will take to the main monuments of Las Fallas where you'll dive into the fascinating culture of Valencia and hear its history from a local. Discover the cultural diversity of gorgeous Valencia city center and visit its most relevant and delightful monuments and places with our best tour guide. 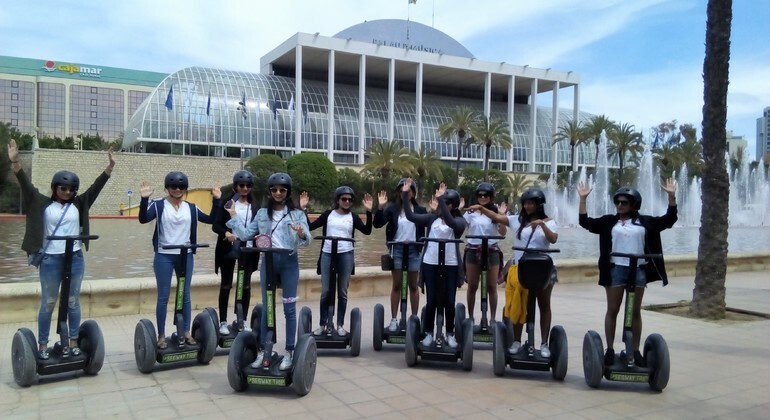 Join this segway tour and explore one of the leafiest areas in Valencia. Visit some emblematic sites, such as the bridge of “la Trinidad”, the Music Palace and much more. 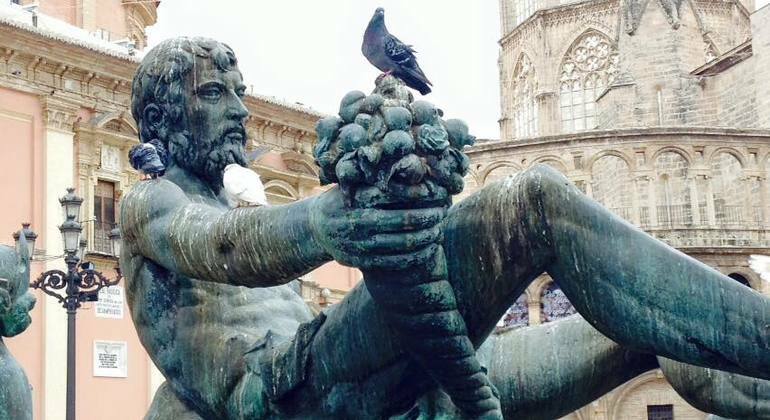 Discover the tempting history of Valencia and meet with its Roman roots on my cheery tour. You'll hear engaging myths and impressive legends while we walk. The City Center Pub Crawl boasts of being the city's oldest pub crawl and uses its experience to deliver the ultimate night-out! Grab a few drinks and hit the best bars and clubs in the city! On this exciting segway tour reveal the most fascinating historical facts and stories about Valencia. Visit the most famous monuments of the city and have fun. 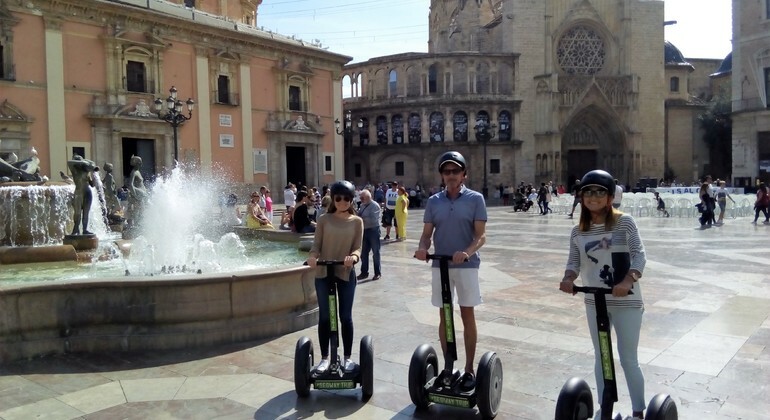 Enjoy this exciting segway tour through the most beautiful and interesting sights of Valencia, such as quarter of Carmen and Gardens of the Turia River. 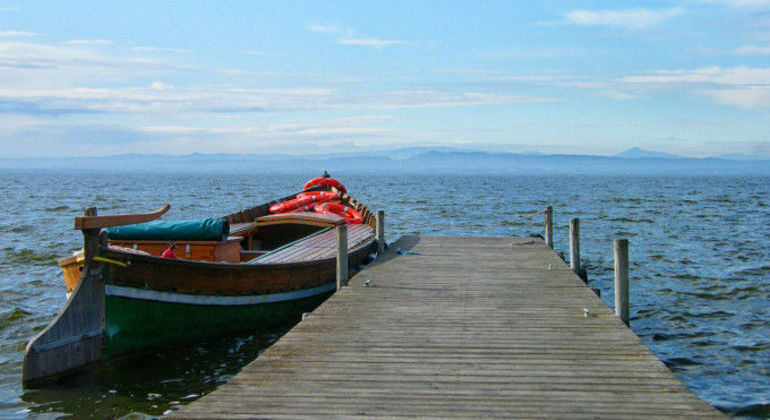 Take a visit to the Albufera natural reserve and get amused by local flora and fauna. Relax and enjoy while I transfer you to this alluring lake by car. Explore the architectural works of famous architect Santiago Calatrava on this free tour. Discover the bridges and buildings he created, and the house he was born in. Discover the colorful and historical architecture of stunning Valencia! 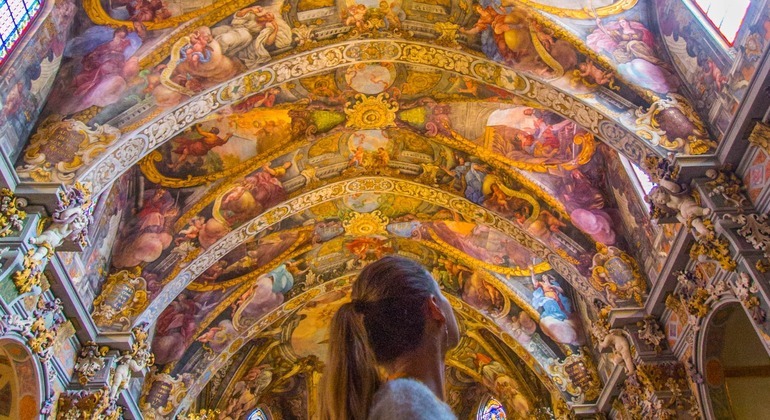 Be impressed by its main wonders - the modern City of Arts and Sciences and the dazzling Baroque frescoes at the San Nicolas Church. 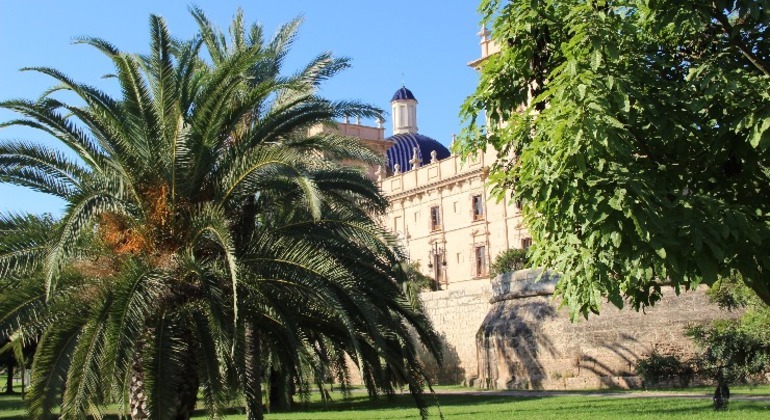 Ride through the iconic Turia Park in a cheerful company and become acquainted with the green side of Valencia. Join this joyful segway tour to have the nicest time. 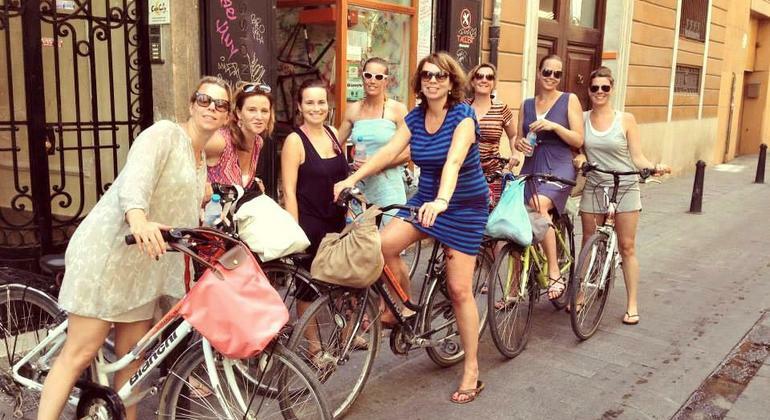 See as much as possible of Valencia on this bike tour. Our tour gives a perfect introduction to those who have a little time in this beautiful Spanish city. Try eco-tourism and explore Valencia by your dazzling Segway. Follow you funny guides around the most inspiring green sites as the Viveros Gardens and the Turia Park. 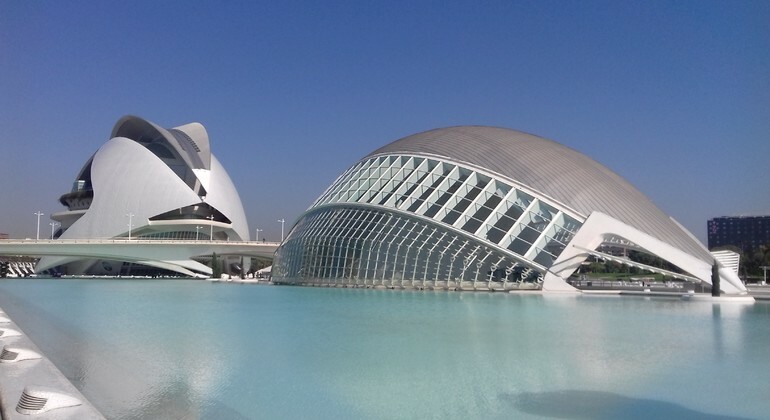 Valencia, Spain’s hidden gem and third largest metropolitan region, has a fascinating history starting as a Roman colony to becoming a thriving global community. 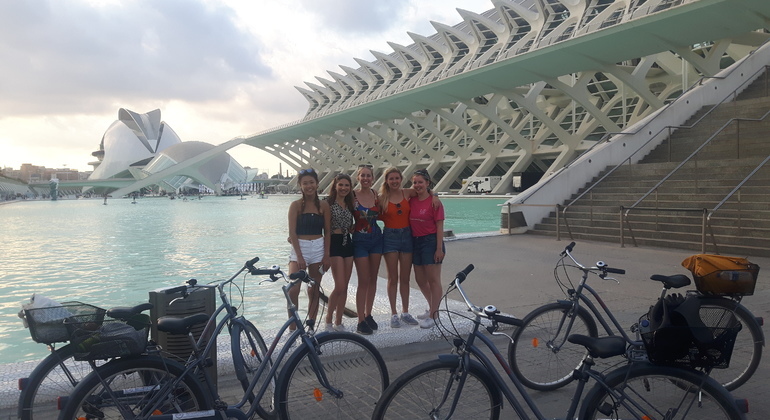 Gifted with a warm, sunny climate and a great location by the western Mediterranean coastline makes Valencia a very popular travel destination. 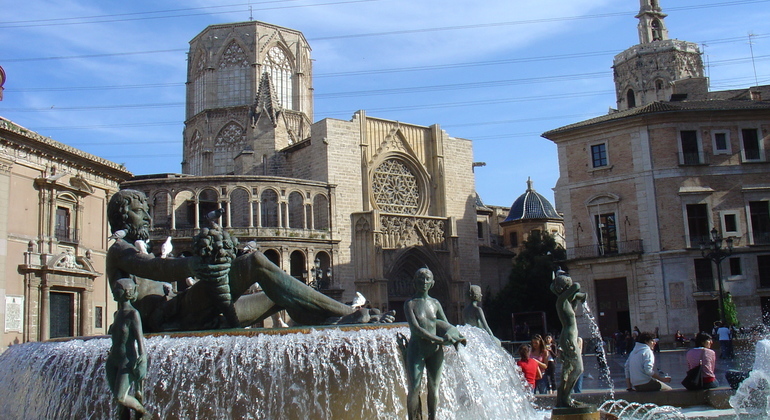 Valencia’s history spans well over 2000 years where Romans, Moors and Spaniards all left their mark. The city is remarkably beautiful and offers a great reflection of the construction success during the Spanish Golden Age. Valencia hosts many well-known sights such as Gothic masterpiece, ‘Silk Exchange’, Valencia Cathedral, Miguelete Bell Tower, and of course the City of Arts and Science museum, which combined with the futuristic architecture of Santiago Calatrava makes up a cityscape that can be best described as an architectural melting-pot. Having a large student population gives the city a reputation as one of the best party destinations in Spain. 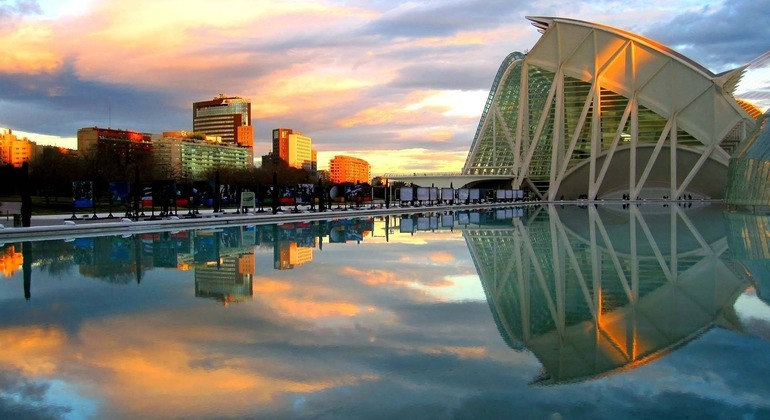 Visiting Valencia is a great change to blend into the laid-back attitude of the Spaniards. 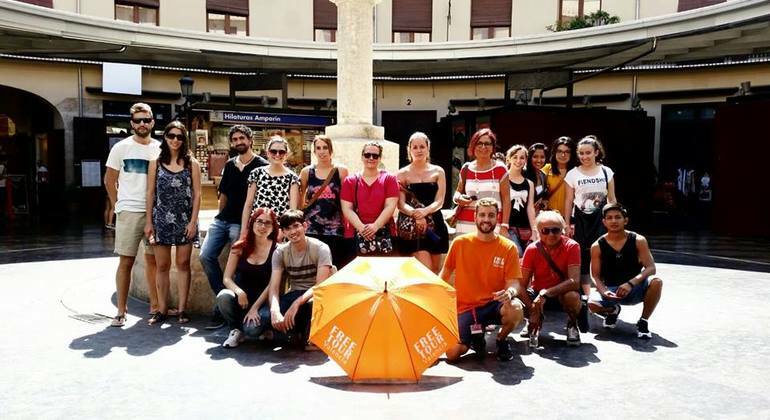 Join friendly local guides for an insightful free tour to get an authentic perspective on Valencia. Try the Spanish way of eating late into the evening, feast on authentic paella and learn more about the city’s rich history while bathing under the Mediterranean sun.